A minimum of 25% of the overall yearly fees is due at the time of registration. Monthly payments for the balance due are acceptable until balance is paid in full. 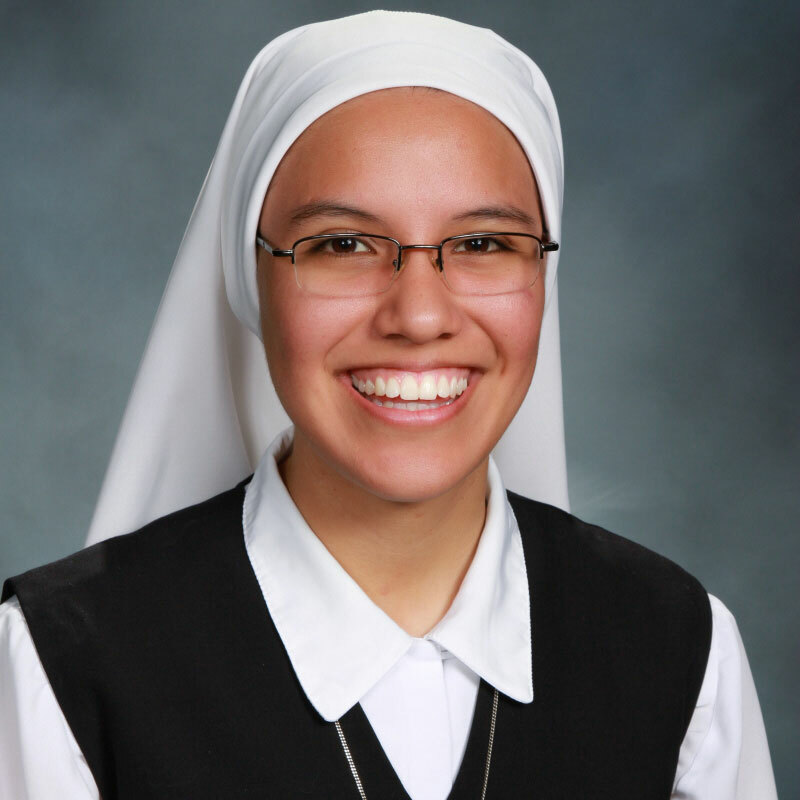 Please contact Sister Cristina with any questions or concerns. Please make checks payable to OLMC. Registration can be emailed to spdmariacristina@olmctempe.com, OR mailed to Our Lady of Mount Carmel Faith Formation 2121 S. Rural Road, Tempe, AZ 85282 Attn. Sr. Cristina Linares. Confirmation of the register will be sent by email or mail. Please contact me if you have any questions or concerns.